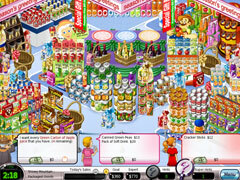 Survive the economic crisis and keep your stores afloat! 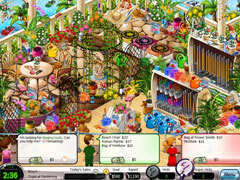 Keep your stores afloat in Shop-N-Spree Family Fortune! 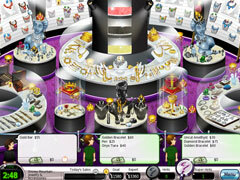 Survive the economic crisis and keep your customers content in this incredible Time Management game. Find the items on your clientele's list and make sure they walk out completely satisfied. Set the perfect example for your employees to keep your brand new stores profitable.